This pink Breast Cancer Awareness ribbon is made up of footprints walking from one end of the ribbon to the other. 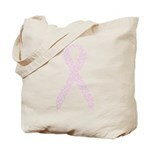 A great design to promote Breast Cancer Awareness, especially for campaign marches! This pink Breast Cancer Awareness ribbon is made up of footprints walking from one end of the ribbon to the other. 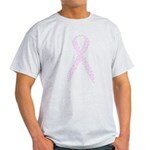 A great design to promote Breast Cancer Awareness, especially for campaign marches or fund-raising walks. 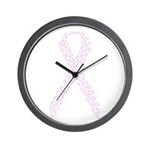 Support Breast Cancer Awareness with this unique pink footprint ribbon design. Check out our other awareness ribbons made of footprints.